It's not a joke or fun. You can recharge your smartphones with your Laptop even after shutdown. It seems strange but true. This guide will teach you how to do that just by following simple steps. In this way, you can save the battery power of Laptop while charging your mobile phone. Usually, when we attach our phones with the laptop for charging purposes then we also have to make Turn-On laptop, even if we leave the laptop for some time in Idle mode or sleep mode then again it stops charging. But in some cases like, when we are on journey or tour the only source we have been Laptop and suppose battery power of the phone is gone low then we start lappy to charge the mobile. Of course, it will do charge the phone but side by side it will consume the power of laptop also, which we might need further. If you're looking for buying refurbished laptops then you can buy cheap refurbished laptops from Reusetek. In simple, in that cases, we lose the power of the laptop to charge our mobile phones. 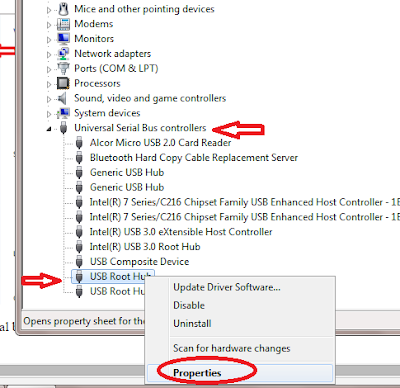 But after reading this post and following this guide, you will able to do the same thing without consuming the power of your lappy. It will help you to charge your phone without electricity. 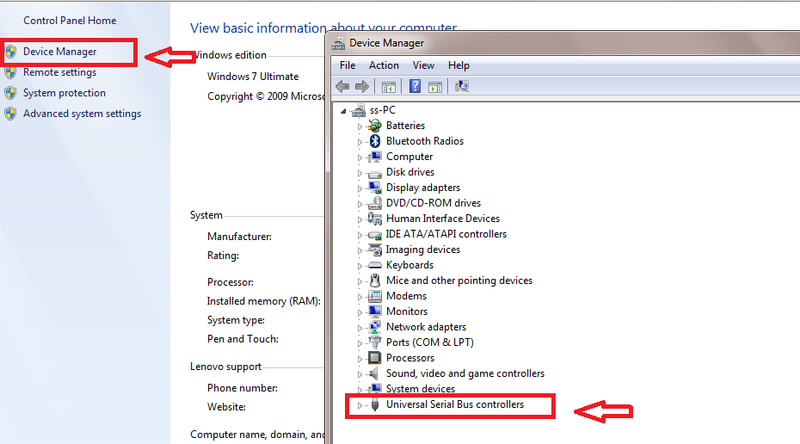 If you are using Windows 7 or the operating systems after this then just follow the below given steps and you will be done. 1. 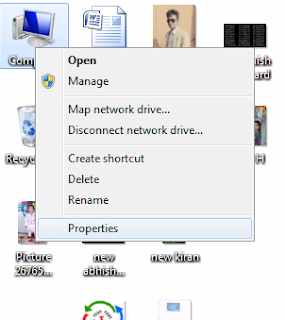 Select and do Right-click on 'My Computer' Icon. 3. 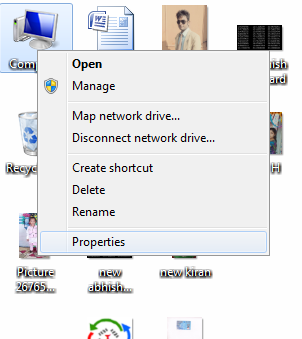 Click on 'Device Manager'. 4. 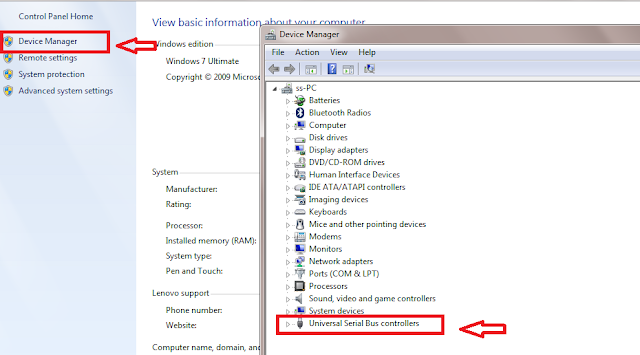 Select Universal Serial bus controller as shown in above image. Don't like to read this guide in writing, just watch this live video and learn the steps. 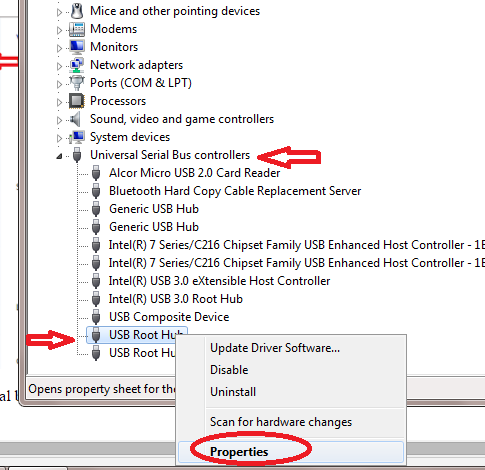 You should also read the methods to show hidden files in windows 10 and tips to secure your computer from viruses. Now you are to charge your mobile phones with closed laptops. It won't consume any more power if you are not charging your phone. If you do charge after shutting down your laptop, only then it will consume power but little and this would be Win-Win situation for you. Even I also do the same with my system. Message: I hope that you have enjoyed 'Charge Your Mobile with Laptop even after Shutdown' article. However, if you want me to deliver more items, then please share my post. You can use Social Sharing Widget provided at the end of every post. After all, Sharing is Caring! Bro it doesn't seems to be working!